Seasoned travellers know that sampling the local cuisine is one of the best ways to learn about the native culture and history of a country they are visiting. Local delicacies tell interesting stories about a place, and they are usually something rare, unusual or distinctive, which makes them all the more desirable and sophisticated. In Argentina they eat carne asado with chimichurri – cuts of meat prepared Argentinian-style; in Iceland the locals eat fermented pieces of shark meat called Hakarl and the Greeks are known for their spanakopita which is like a spinach and feta pie. In a previous post we highlighted the main features of Emirati Cuisine, but what are some of the lesser-known delicacies from this region? A lesser-known delicacy of the region is the desert truffle. Sometimes confused with a dessert truffle, it is from the same family as the European truffle but slightly different in flavour. 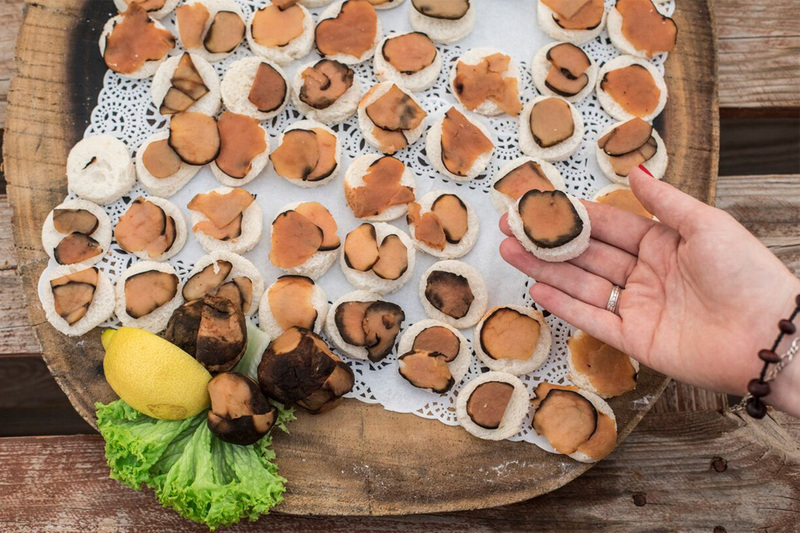 These fungi are said to have a high protein and low-fat content and are a good source of energy. According to Bedouin legend, thunderstorms and lighting strikes are believed to be the catalysts to the formation of these desert truffles which only grow in the wild. Bedouin believed that the number and size of the truffle depends on the frequency and the strength of the rain. Nowadays these delicacies are not easy to find and come at quite a price. Oysters are a culinary treat all across the world and have featured in the region’s cuisine for some time. Located on a coastline, Dubai originated as a fishing village. For thousands of years fishing and pearl diving in the Arabian Gulf was the dominant trade and the basic source of income that most locals relied on. 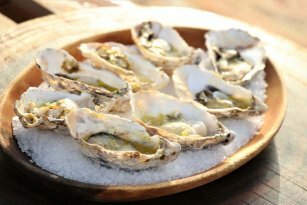 Oysters were plucked fresh from the ocean and prepared either naturelle or grilled with a garlic butter sauce. Many people aren’t aware that the first traces of cheese were discovered in a Middle Eastern pot over 4,000 years ago. 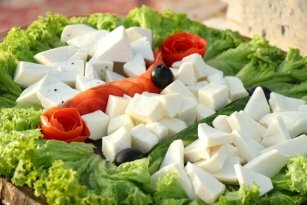 Most Middle Eastern cheeses are white and some are preserved in a strong brine. From akkawi, to shanklish, to nabulsi, to arrish, there is a huge variety of cheeses from this region. In Dubai it is not easy to get your hands on artisanal cheese which carry the stories of the age-old traditions of the Middle East. Most cheese sold in the supermarkets are packaged in anonymous plastic tubs quite disconnected from their heritage with no character or story. The best way to sample and learn about the delicious cheeses from this region is in the home of locals or at dedicated Emirati cuisine tastings. For many people, part of travelling to a new country is to discover the local cuisine. You can learn a lot about the history and the culture of a place through the traditional food and local delicacies. 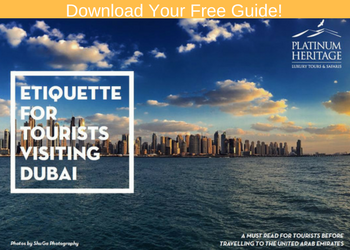 If you would like to discover more about the local flavours of the UAE, download our Emirati Cuisine Cookbook which is packed with some of the best recipes from this region. 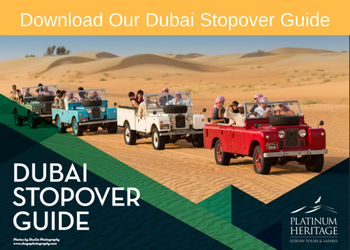 During summer this year we will be running a special edition Emirati cuisine tasting on all our desert safaris. Taste fresh oysters prepared traditionally, compare desert truffles with European truffles and sample a variety of delicious local cheeses.